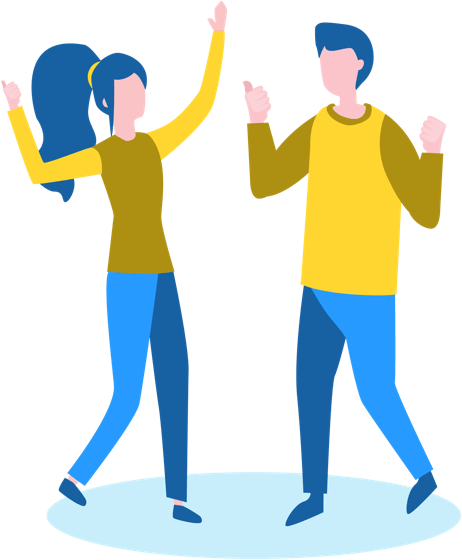 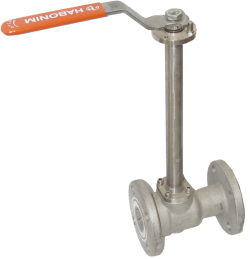 Habonim’s Cryogenic Ball Valve is certain to ensure Habonim’s position in the forefront of the energy market. 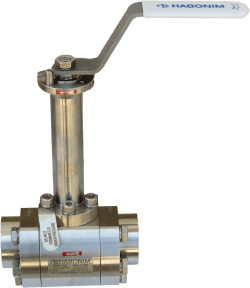 Under extremely low temperatures and in the harshest of environments, Habonim products consistently exhibit high flow capacity, tight shutoff, energy efficiency and long service-free life. 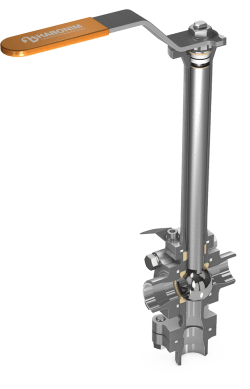 The result is a product unmatched in reliability, stability and most importantly, safety. 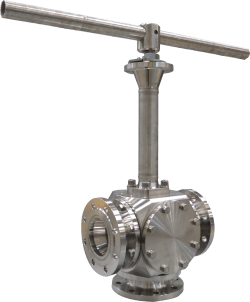 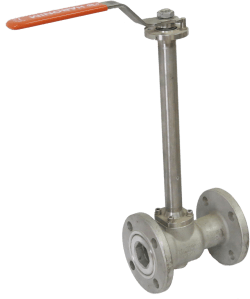 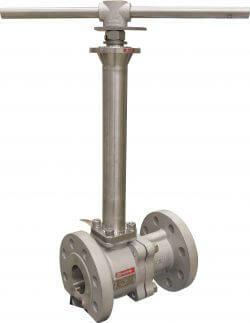 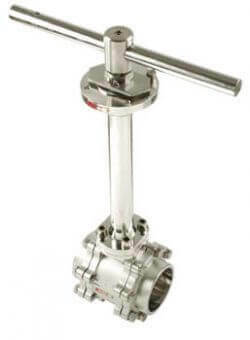 Habonim’s cryogenic valves are used in air separation plants, LNG storage, distribution and transportation, aerospace, petrochemical and medical industries.